The MIT-WHOI Joint Program is one of the premier marine science programs in the world. 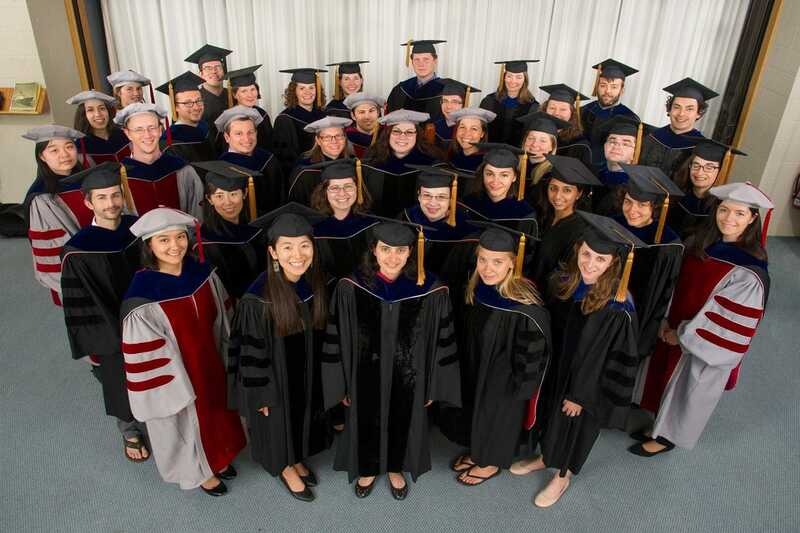 It draws on the complementary strengths and approaches of two great institutions: the Massachusetts Institute of Technology (MIT) and the Woods Hole Oceanographic Institution (WHOI). 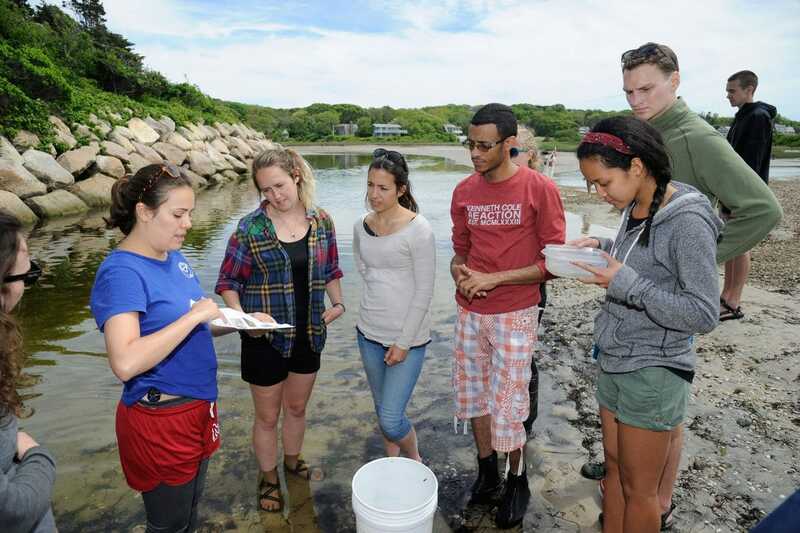 Up to ten competitive fellowships are available for graduate students to gather with scientists for a ten-week research and study program in Woods Hole each summer to exchange ideas through lectures and seminars. 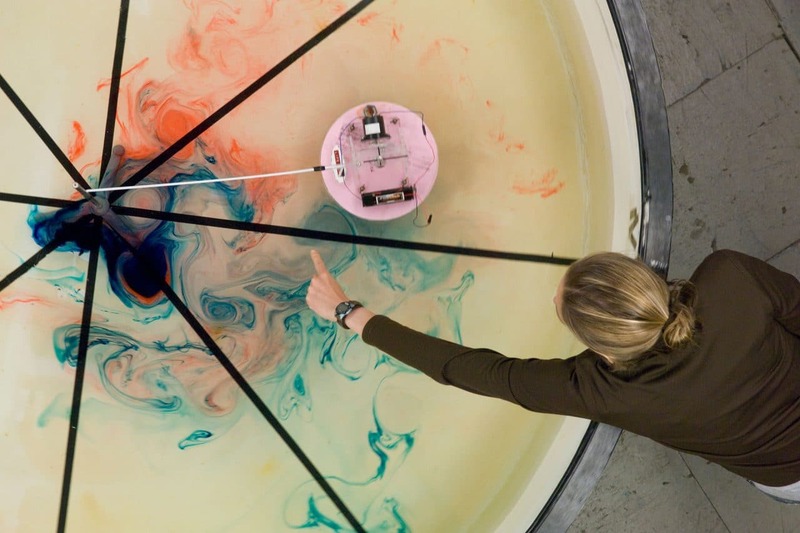 This program provides Cornell students with opportunities to enroll in WHOI courses and conduct design projects under the supervision of WHOI scientists and engineers. 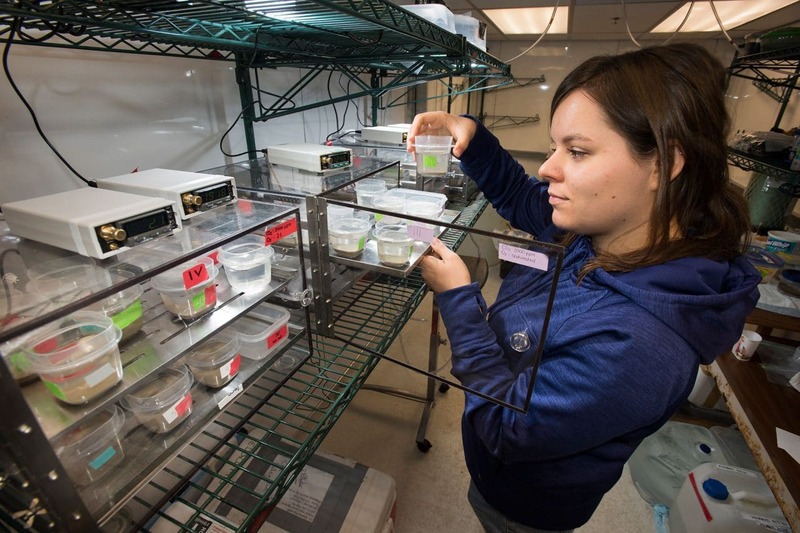 WHOI does not conduct a formal internship program, but a limited number of college graduates and undergraduates and advanced high school students are accepted as student volunteers in our laboratories on a year-round basis.